A quick view of the most influential metrics in Neversink. 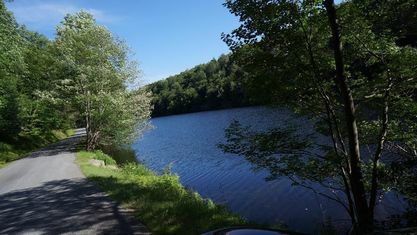 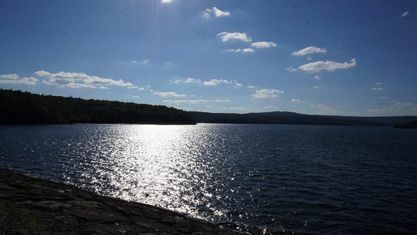 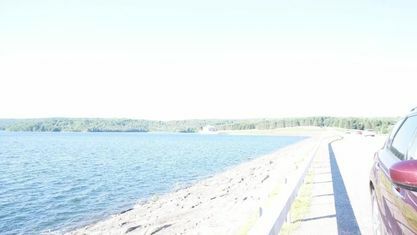 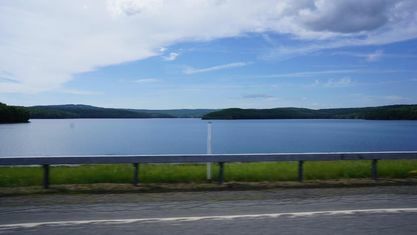 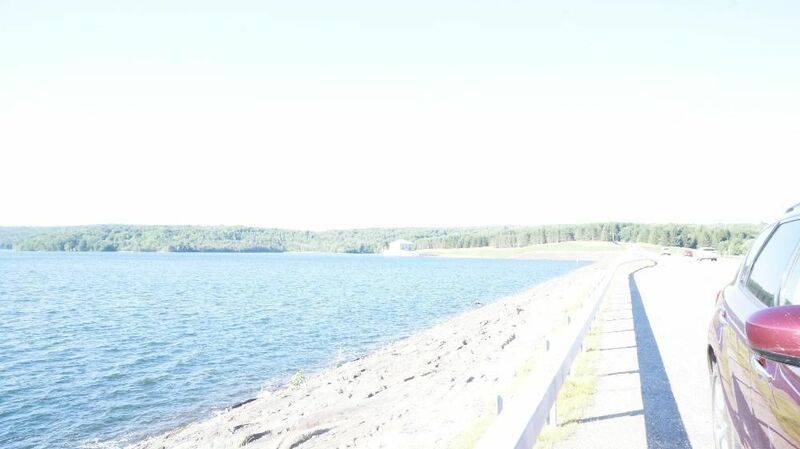 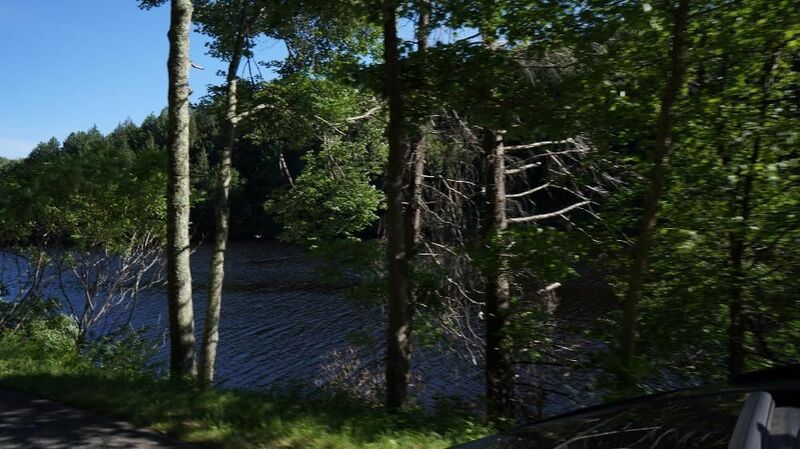 Neversink Reservoir – A reservoir centrally located in the town. 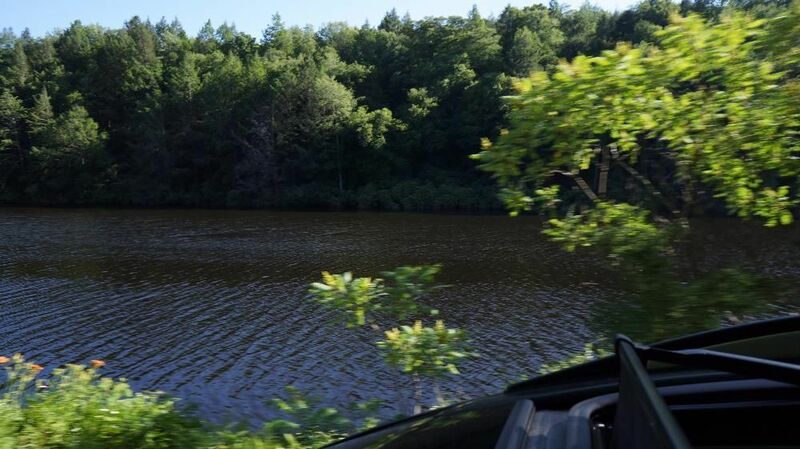 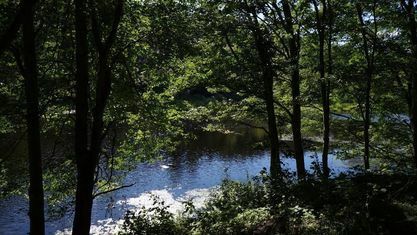 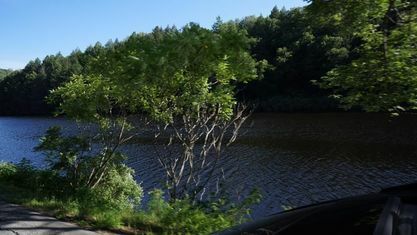 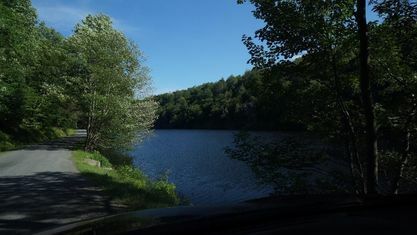 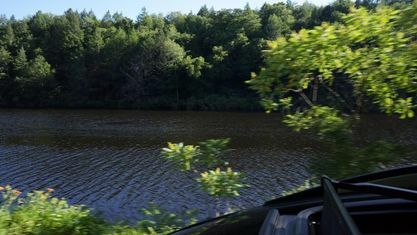 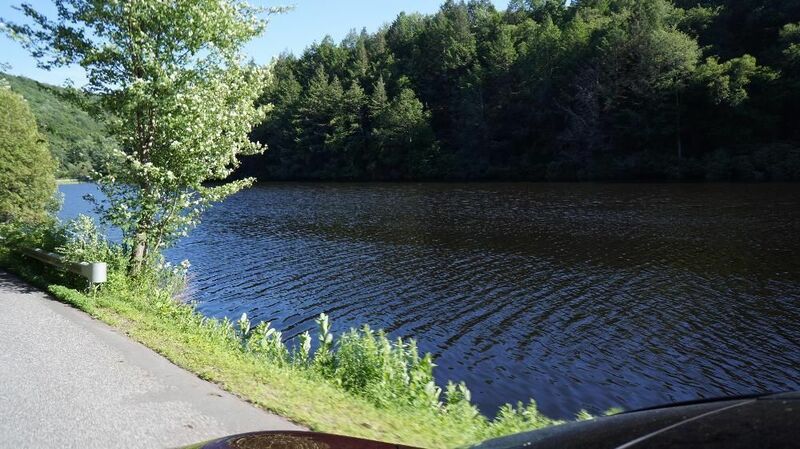 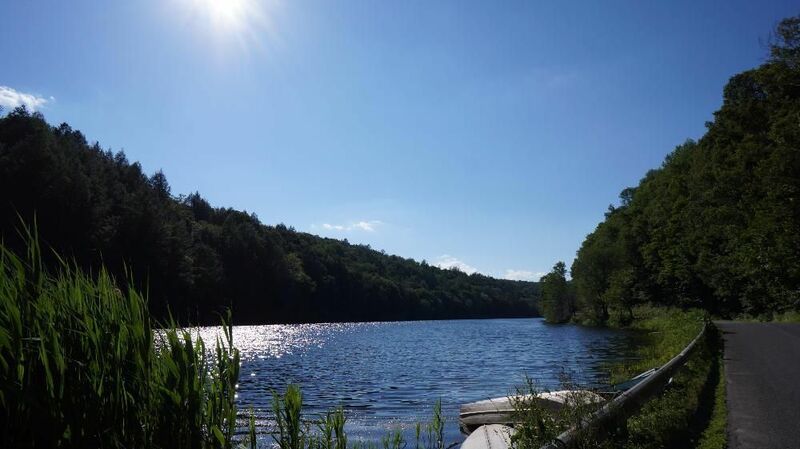 – The hamlet of Neversink was built above the reservoir after the original community, also known as "Neversink Flats," was inundated by the Neversink Reservoir. 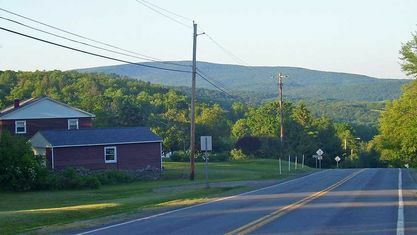 The community is on Route 55. 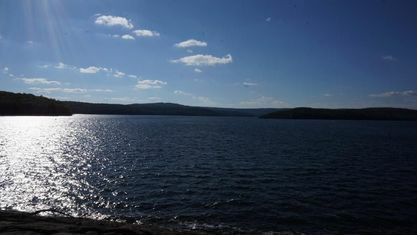 Rondout Reservoir – A reservoir partly in the eastern area of the town. 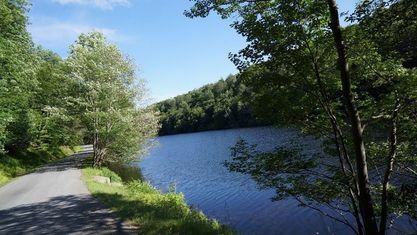 There are two community pools, reservoirs recently opened up to kayaking and always for fishing. 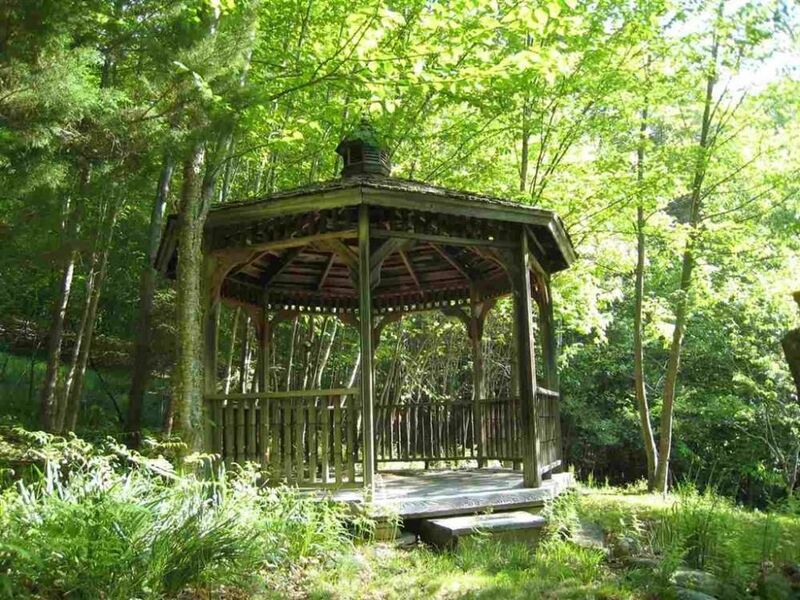 Schools awe something to check into and the NEW library is several cuts above any in the county. 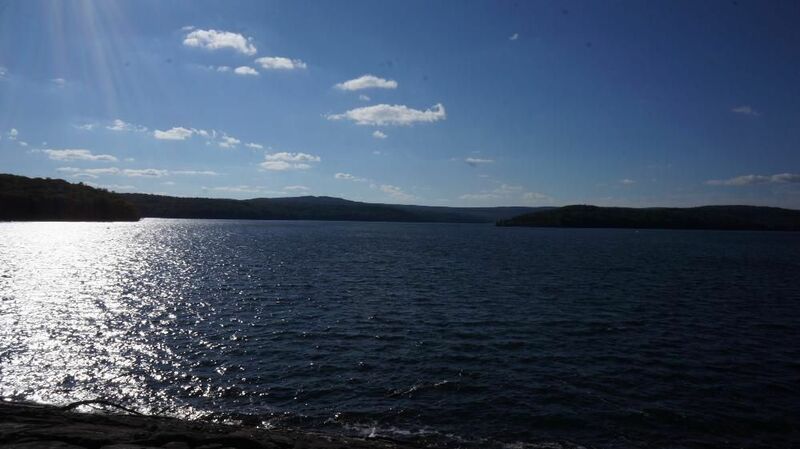 Eagle nesting grounds, beautiful Mountie views, Antiquing, shopping, restaurants and more! Discover Neversink! 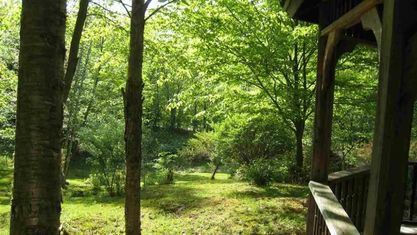 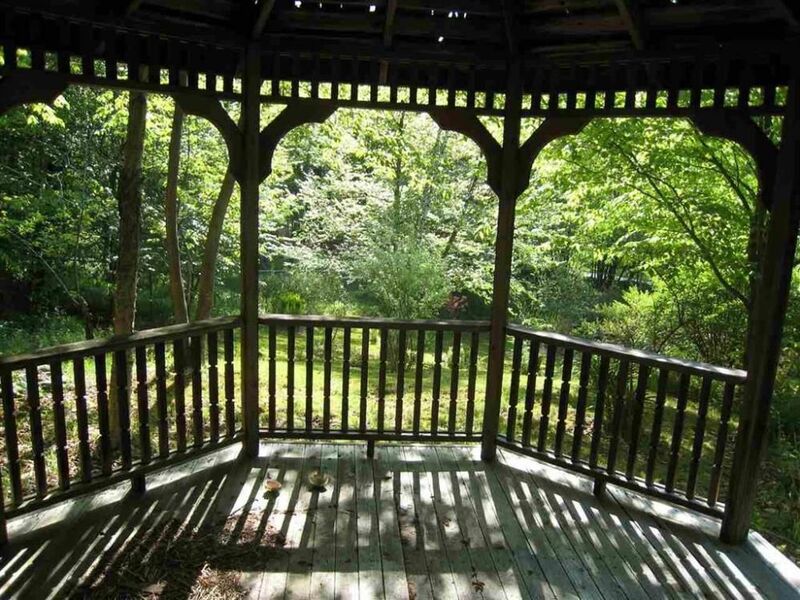 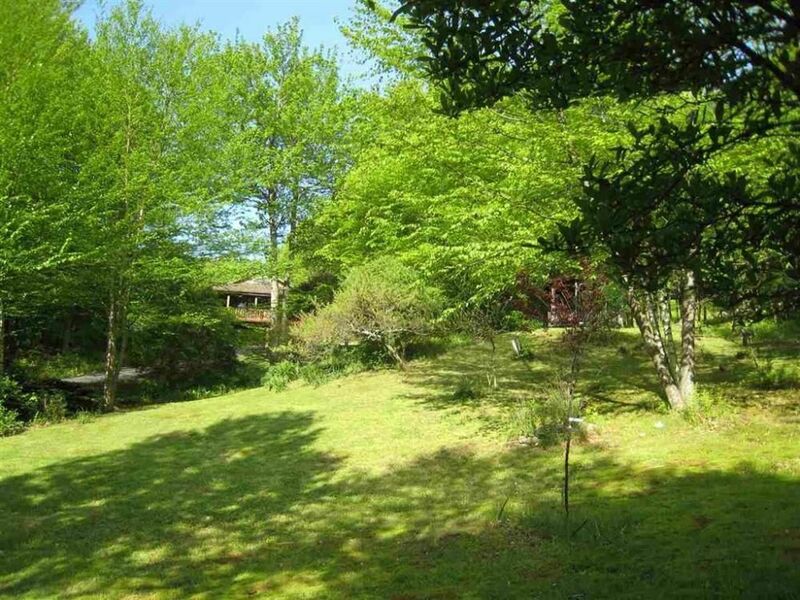 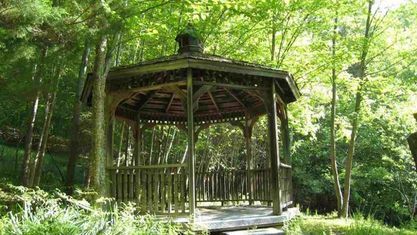 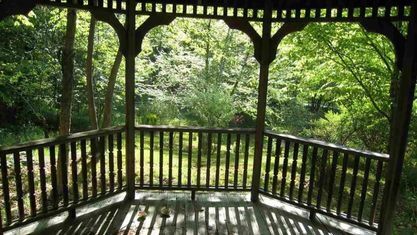 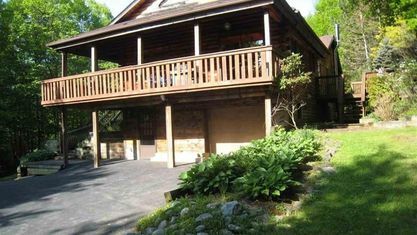 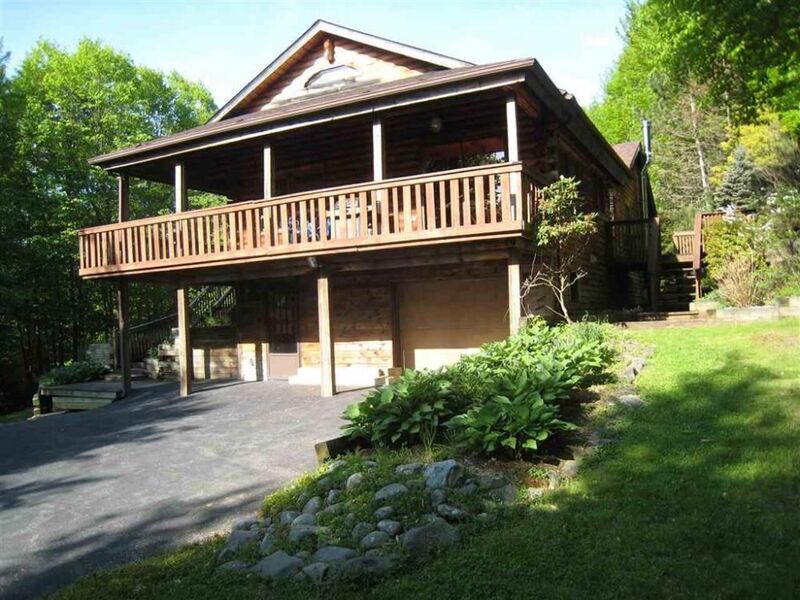 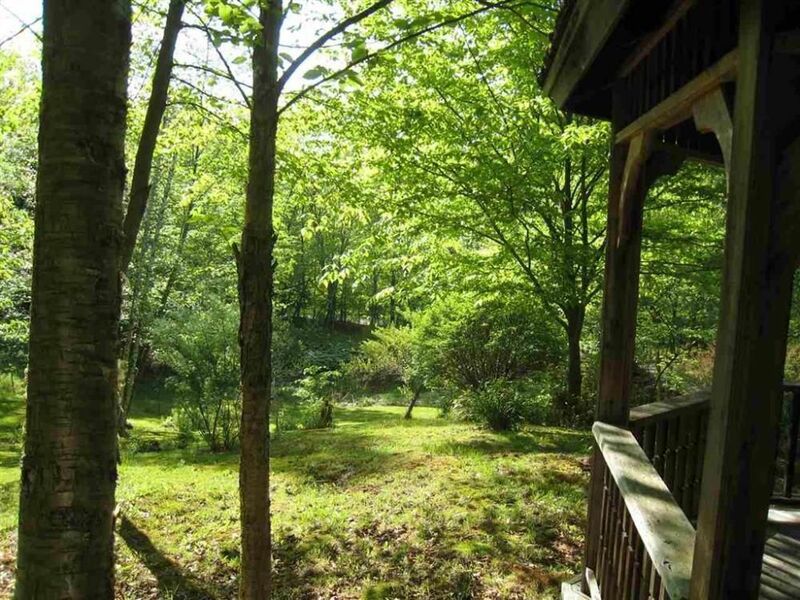 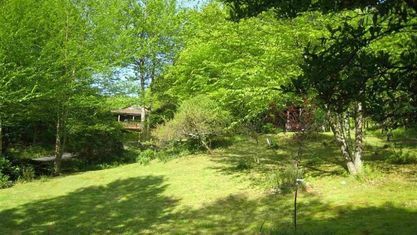 View our selection of available properties in the Neversink area. Check out the latest demographic information available for Neversink. 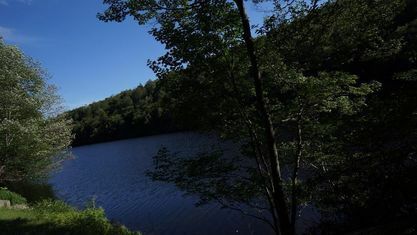 Get to know Neversink better with our featured images and videos. 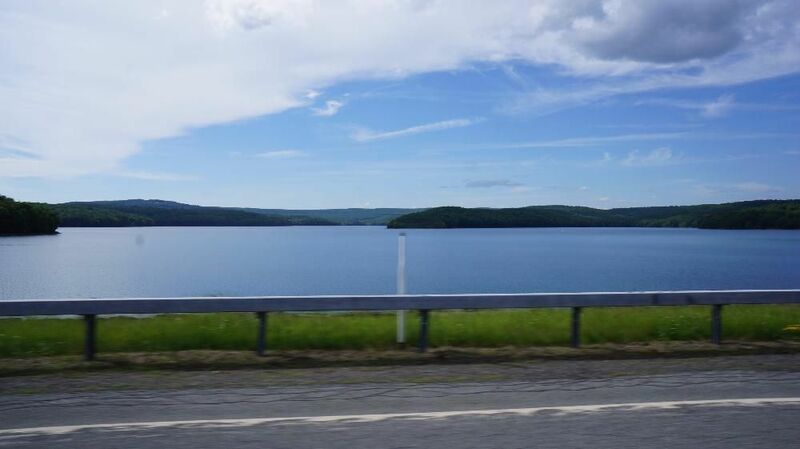 Learn more about schools near Neversink complete with ratings and contact information. Browse through the top rated businesses in the most popular categories Neversink has to offer.